As you may know, the Brewery likes to post quarterly updates on how much we have brewed. You can see all these updates (including the one you are reading right now) by following this link: http://blog.ericshepard.com/search/label/Brew%20Stats . 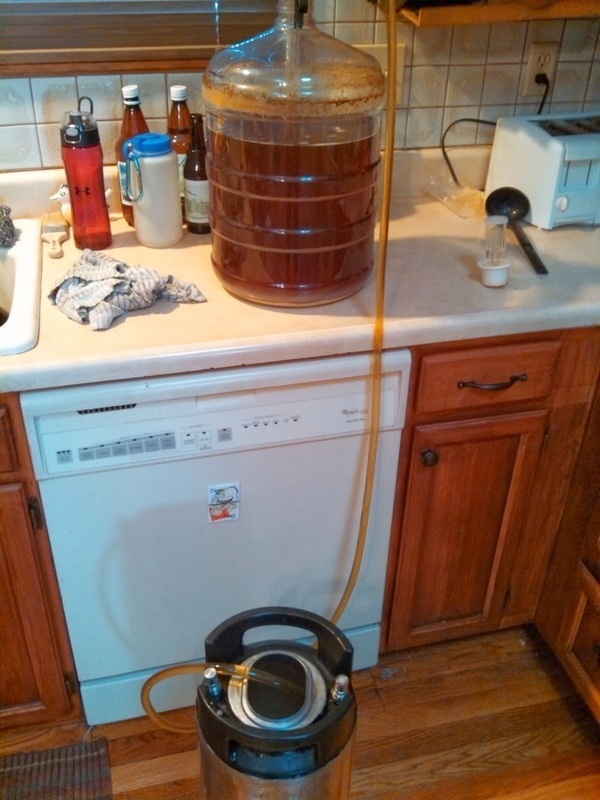 Q1 of 2014 was not very busy at the SheppyBrew Brewery. I only brewed four times. Those four batches were about 20 gallons of beer, putting me on pace for 80 for the whole year. 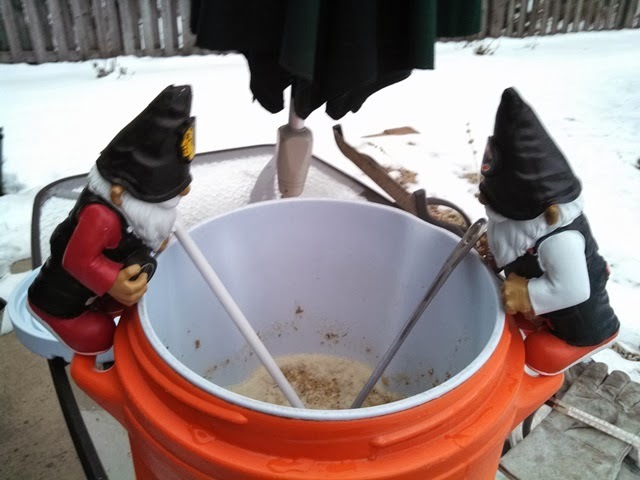 Last year, in Q1, I had brewed 6 batches of beer for for 31 gallons. Last year, I ended up with 107 gallons of beer brewed. Obviously, I am not on pace to get to 100 this year. I expect that I won't catch up. But, we'll see. Of these 4 batches, 2 of them are brand new recipes. Last year in Q1, I brewed 4 out of 6 that were new. In all of 2013, I brewed 14 new recipes. Obviously, I am not on pace to brew that many new ones this year. Actually, I am purposely brewing some things I've brewed before. I brewed a lager this quarter. Last year, I brewed 3 lagers in Q1, and then no more the rest of the year. I am drinking T.RA.SH. Mexican Lager and really liking it. All my batches so far this year have been "all-grain". All my batches last year were all-grain as well. I don't expect to do many extract or partial mash recipes ever again, but you never know. All of my batches so far this year have been kegged. Last year 18 of the 21 batches were kegged. I don't know if I will bottle any whole batches this year. Probably not. I will bottle a few from most batches, but I expect most of the batches will be mostly consumed out of a keg. I mentioned that I want to work a little bit on existing recipes. Last year, I went through the exercise of making sure I had brewed at least one beer in each of the 23 beer categories of the BJCP. See SheppyBrew Styles and/or Sheppy's Blog: BJCP goal for more on that little project. There were a couple of beers that turned out not quite what I had in mind, and I want to re-brew those to get closer to style. In fact, Gnasty the Gnome ESB was an example of that. The first attempt of that beer was fantastic, but was way too dark in color for me to actually think of it as an ESB. I also want to re-brew Snowball's Chance, because the carbonation was totally screwed up on it (one of the few batches that was all bottled last year). I want to re-brew Khazad-dûm Black Lager because I thought the roast was a bit high for the style. I should probably re-brew Weizened Doonkle because the beer was really more Dunkle that Weizen. I may just let that one go because I really liked it much better as it was than I would have liked a more authentic Dunkelweizen. Other than that, I don't really have much in the way of brewing goals this year. Just want to make beer that I know I'll like. 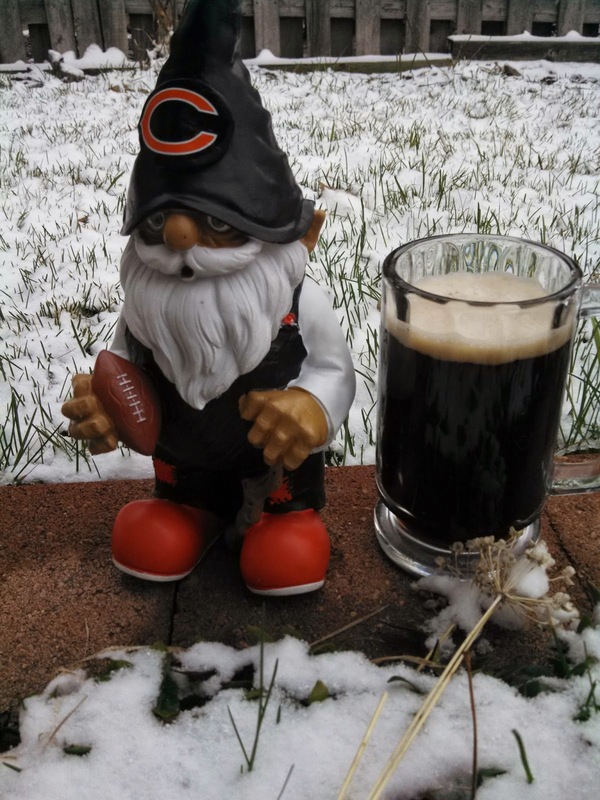 My Arctic Vortex Black Saison turned out awesome. So far, the beers have all been wonderful this year. In fact both me and the SheppyBrew Beer Model have been fans of all four of the beers. 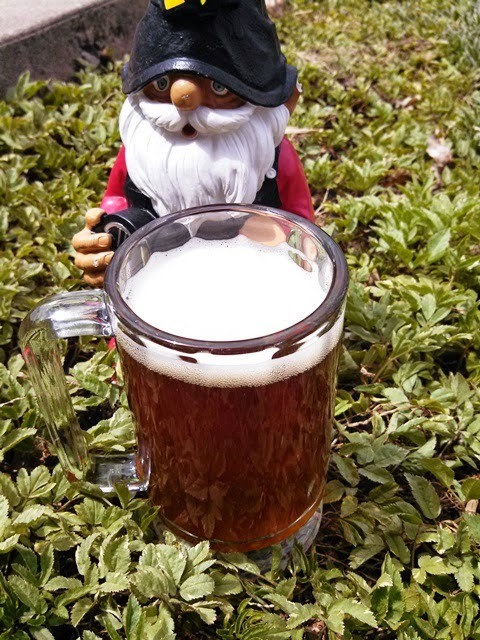 Labels: #GnomesLikeBeer, Arctic Vortex, BJCP goal, Brew Stats, Brewing, Gnasty, SheppyBrew, SWMBO, T.R.A.S.H.